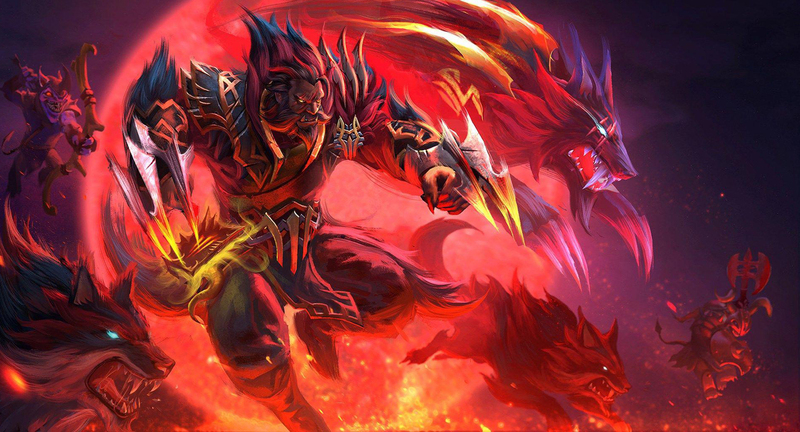 An AI-powered Dota 2 team defeated the reigning world champions in the game. This is a significant milestone for the development of OpenAI. The OpenAI Five is a virtual team, built on AIs that were designed to learn how to play Dota 2 on their own. And learn it they have. The OpenAI Five Finals Saturday wound up in a rout for OG, who fell 0-2 against their AI opponents. OG is currently the top human team in the world, having beaten PSG.LGD in the finals last year to win The International 2018. OpenAI chairman Greg Brockman said the OpenAI Five has played 45,000 years of Dota 2 in just 10 months, each time learning how to respond more effectively. OpenAI is general-purpose AI that the company hopes wants to use in a wide variety of applications. Instead of being built to do specific tasks, it’s meant to be able to learn how to do just about anything. The development team has used Dota 2 as a ‘test bed’ to see how far the AI can push itself.